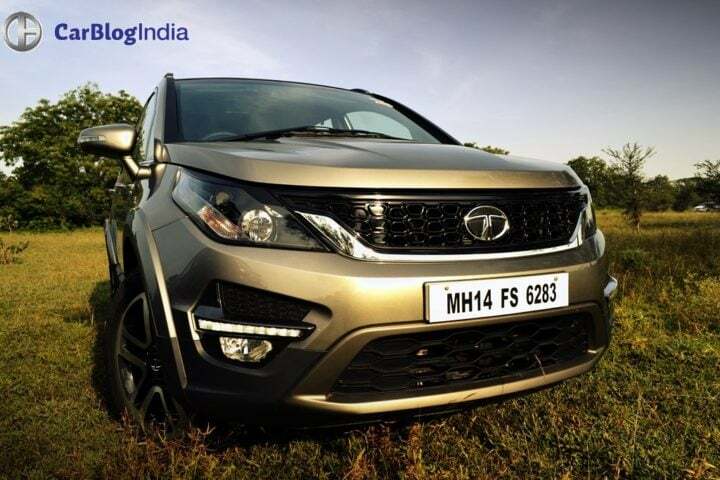 It’s me, the Tata Hexa and Here’s Why You Need to Know Me! 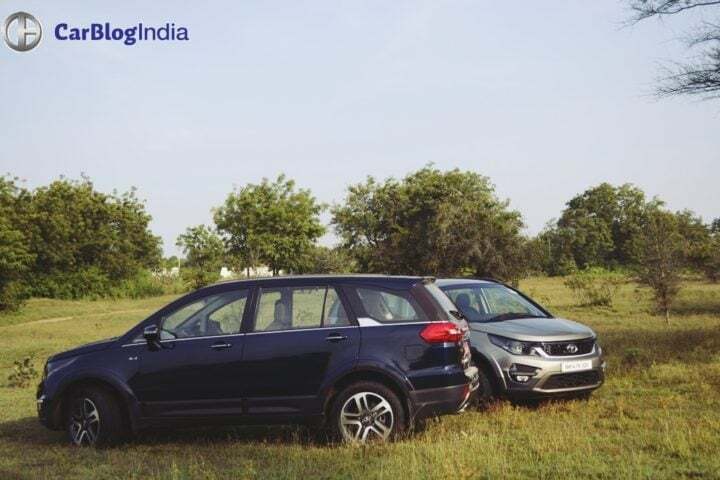 Hello everyone, I am Hexa, the newest member of the Tata Motors family. Yes, my appearance might remind you of my elder brother, the Aria. But let me assure you, there’s much more to me than just a rather uncanny resemblance between us two siblings. For starters, my carefully-chiseled muscles are sure to impress the premium SUV buyers. Also, my ‘Super Driving Modes’ and the 10-Speaker JBL sound system are some features, amongst many others, that would paint my rivals green with envy. Okay, I don’t want to sound boastful; allow me to take you on a test drive and reveal more about myself. Still feel I look like the Aria? A quick fact, it took Pratap Bose, Head of Design for Tata Motors, and his very skilled team, over 3 years to complete my neatly-sculpted body. This clamshell hood, sharply-styled headlamps, the in-your-face radiator grille- there’s enough to validate my SUV aspirations. Impressed? No? Have a look at my side profile. The 19-inch wheels, the plastic cladding, the large greenhouse; don’t tell me I still remind you of the Aria. Well, frankly, I agree my silhouette has a crossover-ish touch to it. But isn’t a li’l softness the latest fad, the prerequisite for all metrosexuals? Also, I have enough chrome to quench your thirst for bling. My posterior should be a reaffirmation that the Aria has long been gone. Bits like the beautifully-crafted taillights, the dual exhaust pipes, the faux skid plate, along with a liberal dose of chrome, complete my distinct identity. Yes, I knew you would appreciate the space on offer. What’s more? You can even choose between a 6-seat and a 7-seat layout. The 6-seat layout offers captain seats for all three rows. What? Did you say the third row is seldom useful? Why don’t you get into the last row and experience the real estate on offer? Surprised? Okay, what if I tell you there are individual aircon blowers for all three rows? Yes, my dashboard is skeletally similar to the Aria’s unit, but believe you me, the materials used are a lot more premium and you also get a modern styling. Okay, let’s now turn on the 10-speaker JBL audio system. 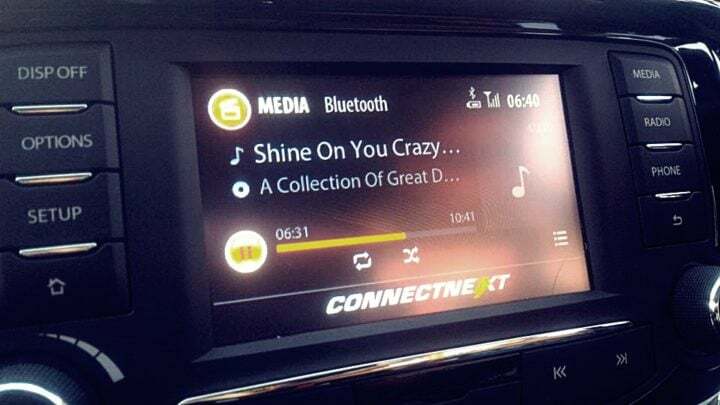 With a set of 10 components, including a compact sub-woofer at the rear, and a centrally-positioned speaker on the dashboard, Pink Floyd would never sound better. There’s even more; you get lumbar-adjustment on front seats, flat-folding rear seats, cooled glovebox, premium leather upholstery and more! Also, in case you didn’t notice, the interior panels boast world class fit and finish. Another quick fact, the rich leather trim you see here has been sourced from Germany! 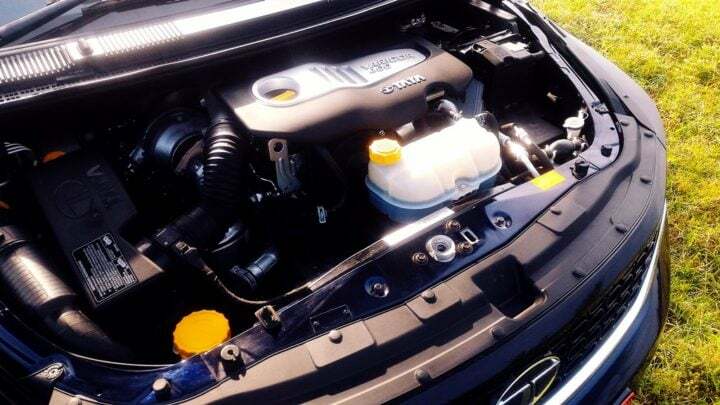 In case you’re interested in the numbers, my 2.2-litre Varicor 400 Turbocharged diesel-sipping powerplant outputs a very healthy 154BHP – 400NM. Also, you can choose between a 6-speed manual and a 6-speed automatic transmission. And guess what? 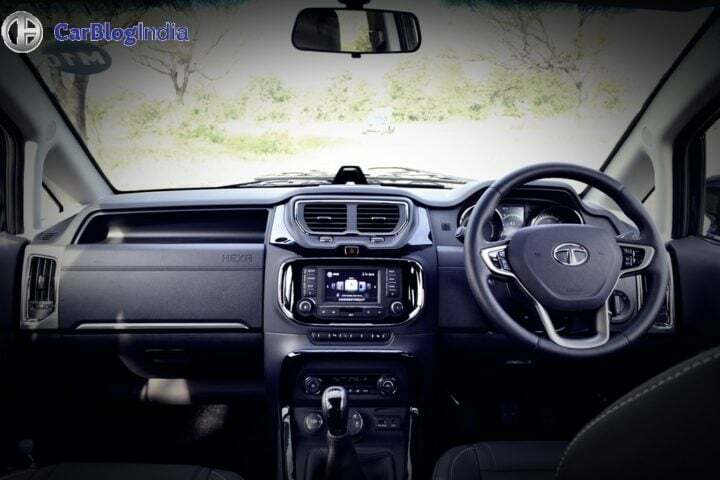 The manual transmission model can be equipped with an adaptive four wheel drive system that is capable of delivering torque to the front axle when required. My makers have sourced it from none other than Borg Warner. With such competent hardware on offer, I can pretty effortlessly venture off the tarmac. Drive me like your grandpa, and I promise to reward you with up to 12 KMPL. Turn on the ignition and note how my diesel heart settles into a dull, almost inaudible hum. I am pretty sure you would appreciate the light clutch action. 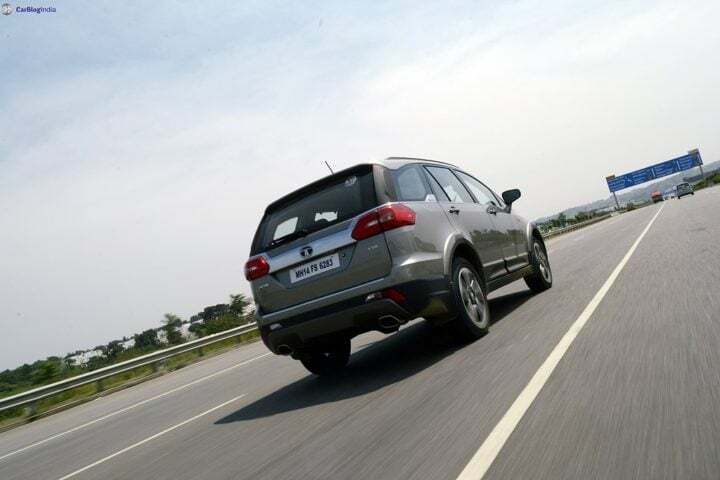 By the way, opting for the excellent 6-speed automatic transmission brings on some added convenience. Okay, there’s some turbo lag below, say, 1,400 RPM, but there’s nothing a neat shove to the gas pedal can’t cure, no? Also, the lag isn’t as pronounced as on some of my rivals. Also, with as much as 400NM of torque available at as low as 1,700 RPM, it’s fairly easy for me to trod along at city speeds without requiring frequent gearshifts. Out on the highways, I can keep up even with some bigger, more expensive cars. 100 KMPH can be hit in third gear and a speedo-indicated 185 KMPH should make the boy racer in you grin from ear to ear. What’s more? You and Yours are sure to fall in love with my mile-munching capabilities. Expressways are where I’m in my element. Now for the party trick! The ‘Super Driving Modes’ on the MT models enable you to alter suspension and power delivery as per the driving conditions. Available modes include ‘Auto’, ‘Comfort’, ‘Dynamic’ and ‘Rough Road’. As is self-explanatory, ‘Auto’ mode leaves all the guesswork to the ECU. 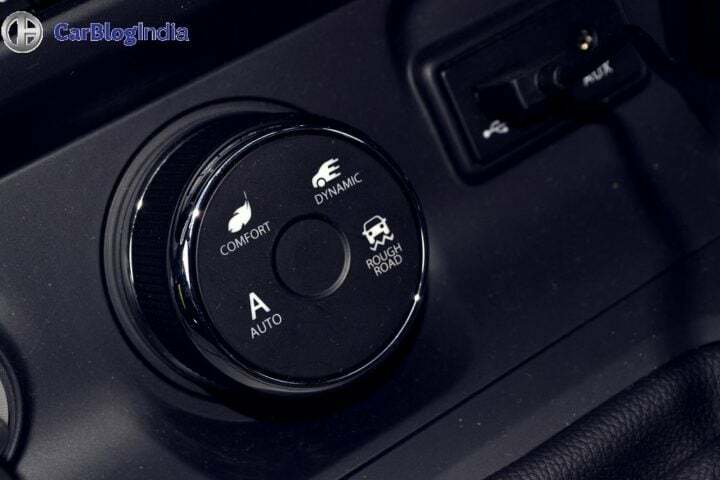 Choose ‘Comfort’ if you want to drive around leisurely; ‘Dynamic’ mode comes in handy during the traffic-light GPs. Use ‘Rough Road’ to put the 4×4 kit into action. The AT models miss out on these driving modes. However, there’s a ‘Race’ mode, which comes in handy during spirited driving. Remember, I am no race car. I know, I can get pretty enthusiastic on straight roads, but, you know, high-speed apex hunting just ain’t my thing. However, on a hilly road or while shifting lanes, I won’t let you down. Yes, it’s tough to hide all this bulk, but, guess what, I’ve got anti-roll bars at both my axles. Try playing the lane splitter and you are sure to be pleased with my composed demeanour. Also, with at least some weight dialed into my steering wheel, I try hard to keep you from losing confidence. I agree, I am not too enthusiastic about the corners, but show me a bad road and I’ll bring out the best of me! From potholes to those hastily-built speed humps, I’ll keep you and yours in great comfort. Most of my siblings have won accolades for their ride quality and trust me, I’m no different. Another thing you need to try out are my brakes. 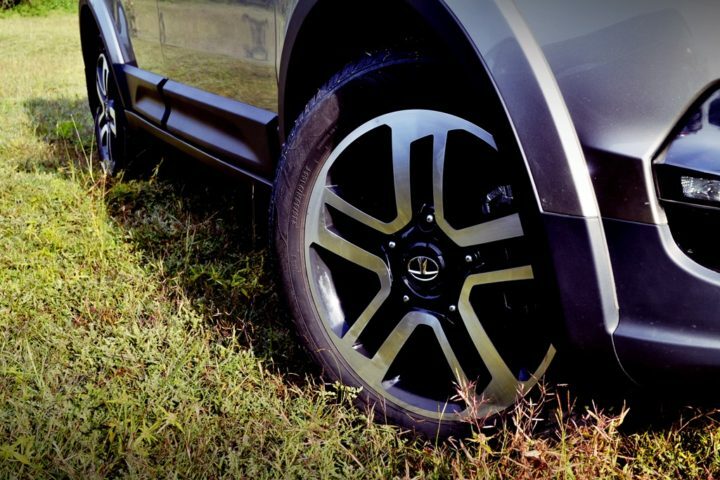 With disc brakes on all four wheels, I shed speed faster than I build it. First things first – I only have a slight resemblance to my unfortunately not-so-popular brother but please note that I share no trait with him except for the excellent ride characteristics. Apart from this, I have been pretty vocal about the fact that I’m no race car and can’t corner like one. However, what I assure you of is an almost unmatched comfort level for 6-7 occupants. This, and also the fact that some of my features are conspicuous by their absence on all cars in this price range. I’m also quite a mile muncher and offer a relaxed driving experience. Lest you forget, I can even tackle some rough terrain. So yes, I am not perfect but I try to deliver what I promise- a comfortable driving experience to at least 6 occupants. So this is as honest as I can get about myself. I hope to see you put down your money on me. 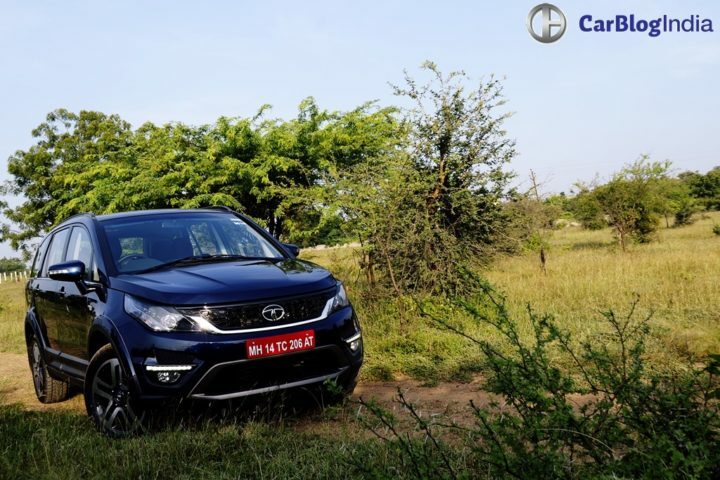 So what do you say about our Tata Hexa Test Drive Review? 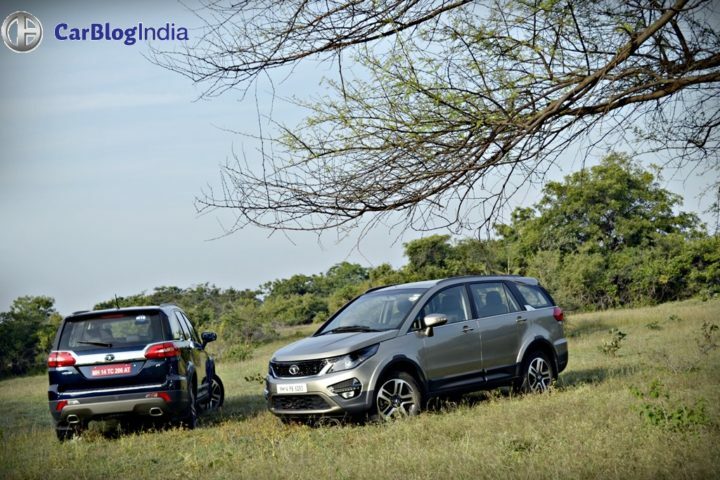 Do pen down your thoughts on our Tata Hexa test drive review in the comments section below. 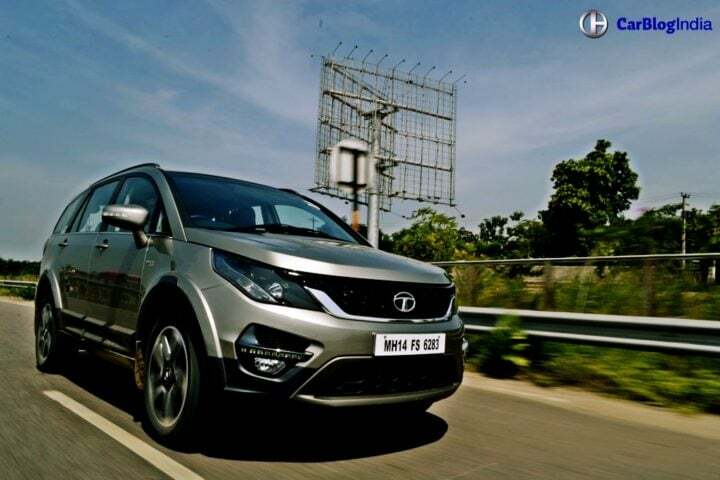 Stay tuned to Car Blog India for more posts like the Tata Hexa Test Drive Review here.